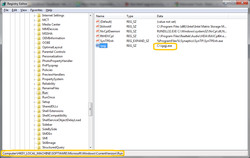 It is usually present in your C: drive hidden and is run on Windows start up using the registry settings. Read on to get rid of this virus. Got any more problems ? Comment and we will fight these viruses. 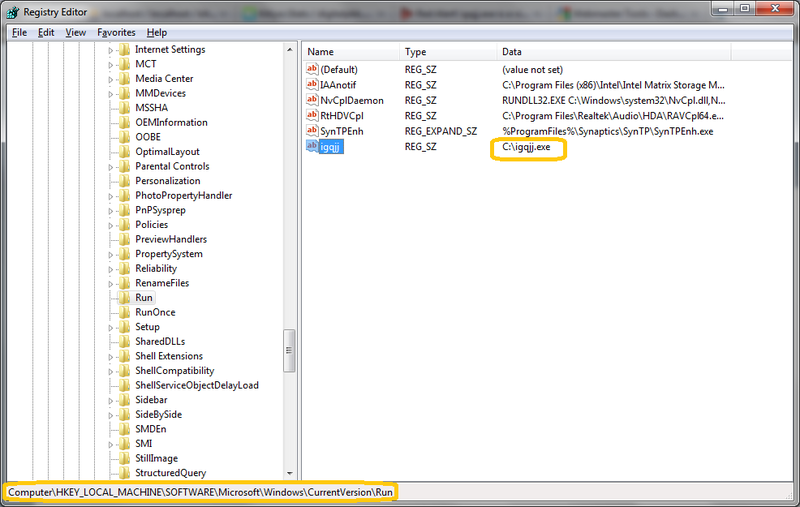 After Navigating to "HKEY_LOCAL_MACHINE\SOFTWARE\Microsoft\Windows\CurrentVersion\Run" and locating "IGQJJ.EXE" ,I was not able to delete it.It was displaying a message of unable to delete.Eventhough i could'nt delete it, I was able to open it in notepad and remove the contents, but was not able to save it.Please help me out here.Thanks in advance. Windows Xp / Vista / 7 ?